Amanda Herr's musical studies began at Berklee College of Music in 2009, She continued classical training at University of Oregon, singing in both University Singers and Chamber Choir under the direction of Dr. Sharon Paul. While at the University of Oregon, Amanda was a member of the Premier All-Female A Capella Group, Divisi. 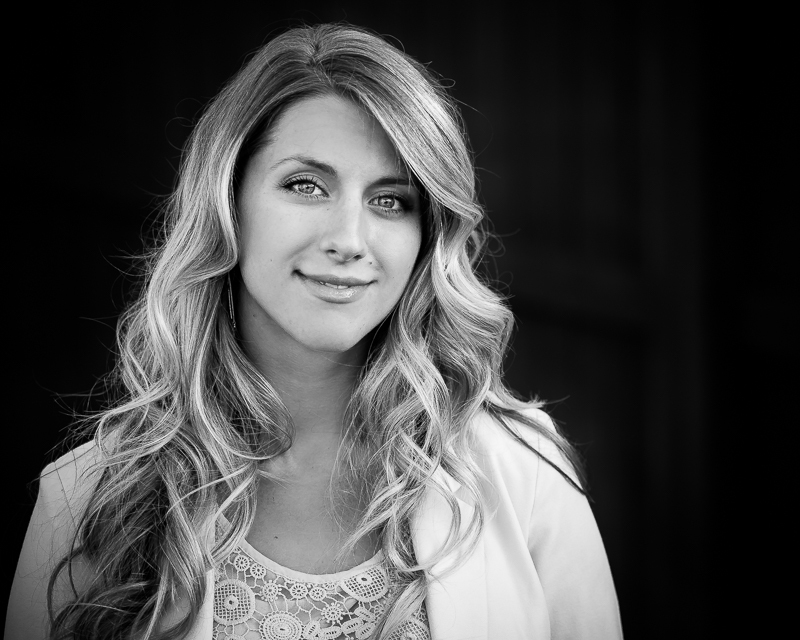 Amanda completed a Bachelor of Science in Music from the University of Oregon in 2012. She then followed this with a Master of Arts in teaching with a k-12 music endorsement from George Fox University in 2014. Amanda's professional experience includes teaching general music at Seven Peaks School, and is currently directing the choral music program at Bend's High Desert Middle School. ​Amanda's musical involvement's include, performing in Oregon's All-State Choir in Eugene, a live performance with Hanna-McEuen, advancing through multiple rounds of Nashville Star, American Idol, and the Voice, performing at local weddings and venues, and performing at the Sisters Folk Festival. Amanda continues to pursue her passion of singing and learning while performing with Bend Camerata.